China’s economic rise and influence has been one of the most significant developments in the global economy of recent times. A driving force behind this expansion has been the private entrepreneurs and companies of China, some of which have literally redefined the economic and business landscape, both inside and outside of China. Ma Huateng (Pony Ma) is one such entrepreneur. In 1998, he co-founded Tencent Inc, starting with the company’s QQ instant messaging tool that became a huge hit in China. Under Ma’s leadership, Tencent has moved into web portals, social networks, multi-player games and e-commerce, making the company today an Internet powerhouse and China’s number one brand. Ma himself was hailed by Time magazine in 2014 as one of the world’s most influential people. 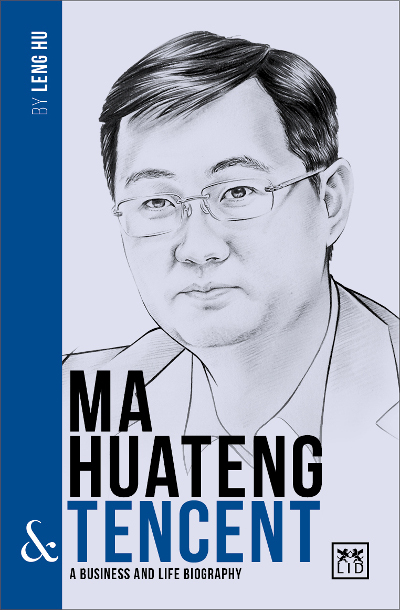 This book examines the rise of Ma and Tencent, known for their truly innovative thinking and approach to technology and business. Leng Hu is a leading business writer in China.